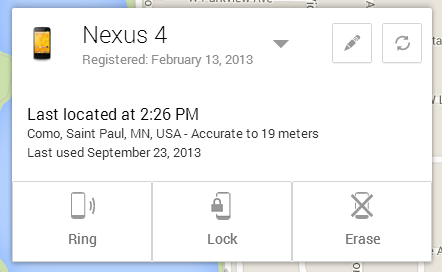 In our recent APK/website teardown, we unearthed Android's upcoming remote device lock functionality through Google Play Services, and now it has quietly gone live in the Android Device Manager. Just head to the management interface and you'll have a new Lock button. 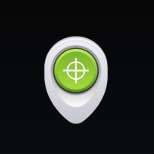 Click it, and your lost device can be secured instantly. The functionality is incredibly robust. 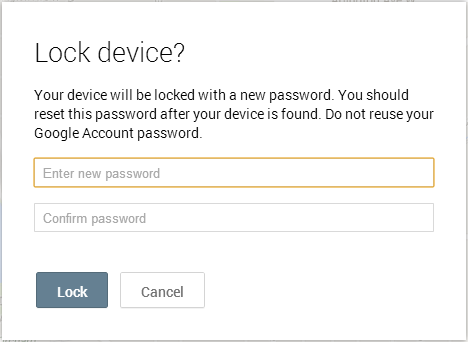 Even if you have your device locked with a pattern, PIN, or other method, the Device Manger will instantly override it. You'll be asked to choose a new password when submitting the lock request, and that's the code you'll use to unlock the device when (hopefully) you have it in hand again. 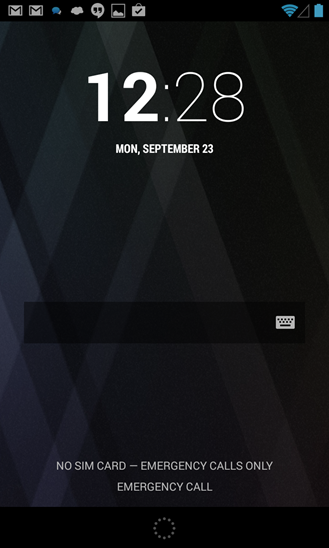 This functionality will even turn off the screen if it's on to get things locked down tight. If the device is in Airplane mode, the lock request will be completed as soon as the device is reconnected. 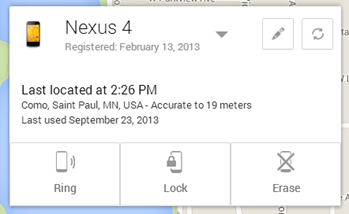 The new lock button should be in the Android device manager for everyone, and it's easy to unlock if you just want to test it out. 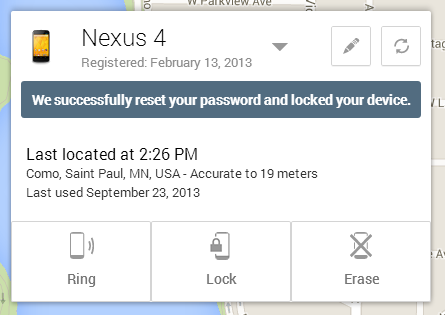 Simply go into the security settings and revert the password to whatever lock method you want. 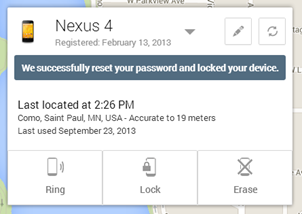 Make sure the Android Device Manager is enabled in your Google settings app and it should be smooth sailing.